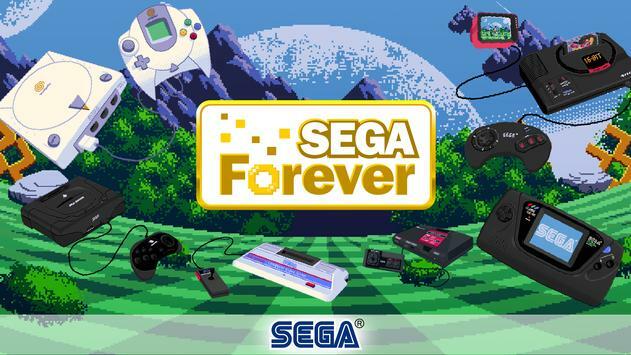 Three episodes of SEGAs Shining series hit SEGA Forever in one single app! Sharing the same universe but taking the players through different game genres both 3D dungeoncrawler and turnbased tactical RPG this Shining saga throws you and your team into deep stories and largescale strategic battles. Are you ready for the three quests ahead? Vanish the fiendish forces of Dark Sol and restore peace to the enchanted ingdom of Thornwood. Search for the powerful Arms of Light and fight the savage creatures that roam the darkness of the Labyrinth. Use your warriors skills and cunning to pass the test of the Ancients and become a shining knight. The Continent of Rune has slumbered in peace for 50 generations. A horde of invaders swarm across the border, while a dragon that has slept for centuries stirs in its tomb. Only the ings youngest swordsman and his war party can defy the Dark Dragons evil power and crush the mighty army! Increase their skills and attributes through strategy, combat, and exploration! Subquests and imaginative sequences make every game a new adventure! In the eerie Cave of the Past, a mischievous thief tampers with the mystical Stones of light and Dark. The Stones once imprisoned the Evil of All Ages. Now the deadly Zeon is unleashed. His rage will hurl the galaxy into eternal darkness unless the Shining Force can stop him! The legendary epic resumes with an entirely new story, awesome cinematic battle sequences, and incredible monsters! Build an awesome 12member strike force from over 20 characters and develop them into fiercer, stronger, more magical warriors! Experience superb fantasystyle 16bit graphics! SAVE YOUR GAMES save your progress at any point in the game. 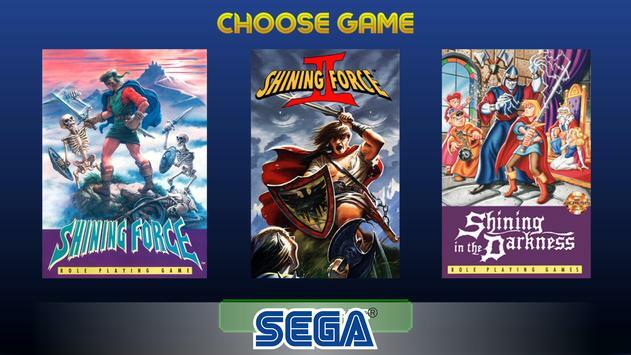 Please review Shining Force Classics Game and submit your comments below. 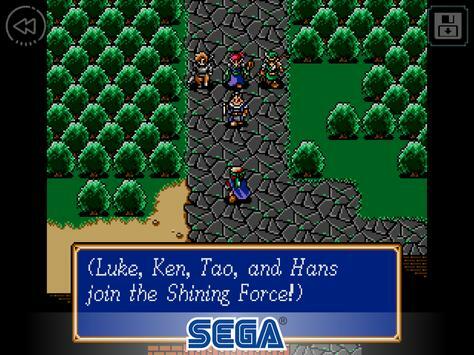 We will collect all comments in an effort to determine whether the Shining Force Classics app is reliable, perform as expected and deliver the promised features and functionalities.